I was pleasantly surprised to get this product. High quality driver headcover. High quality materials and makeup. Easy to pull and poke. 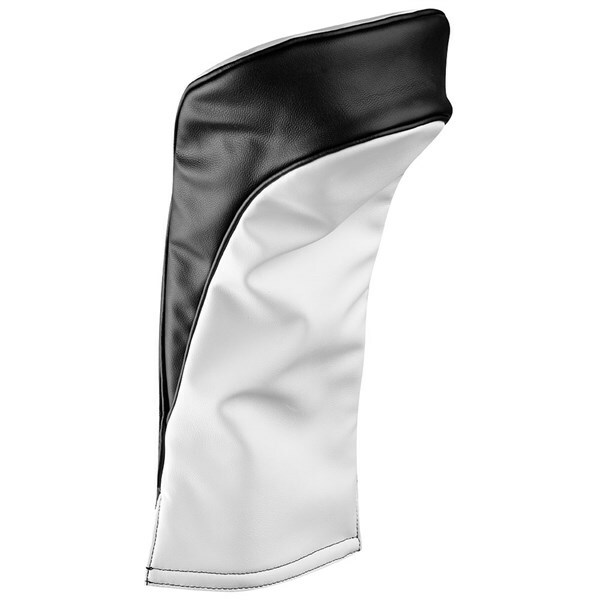 Too many head covers shipped with the clubs are of poor quality - this is a great replacement - easy to take on and off whilst being secure. 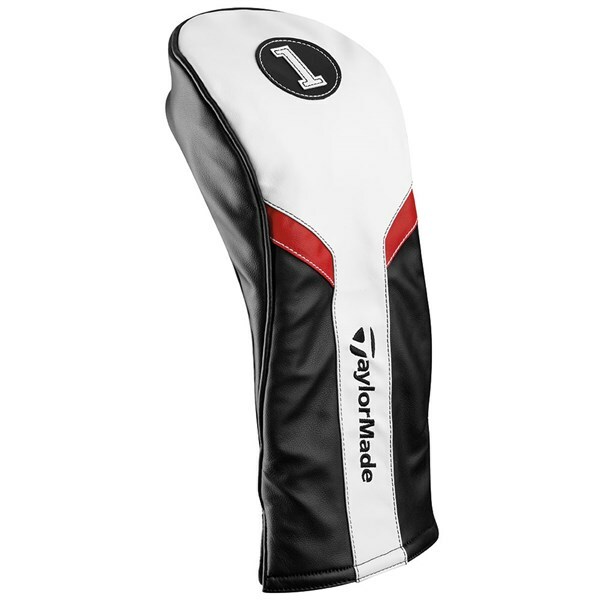 This generic TaylorMade driver headcover provides essential protection to the head and shaft of your clubs as well as style. 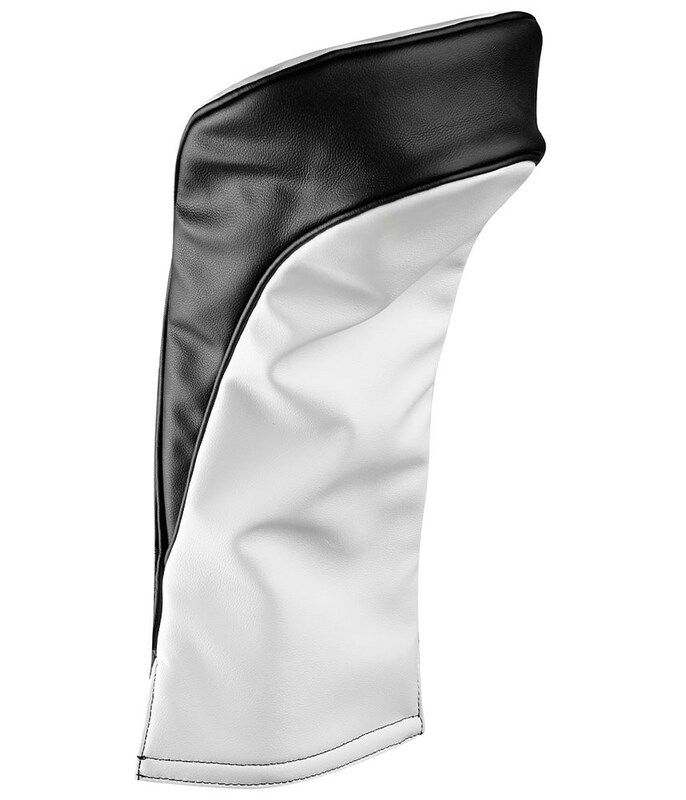 Made from a durable semi-perforated synthetic white PU leather this headcover will fit all large modern drivers.